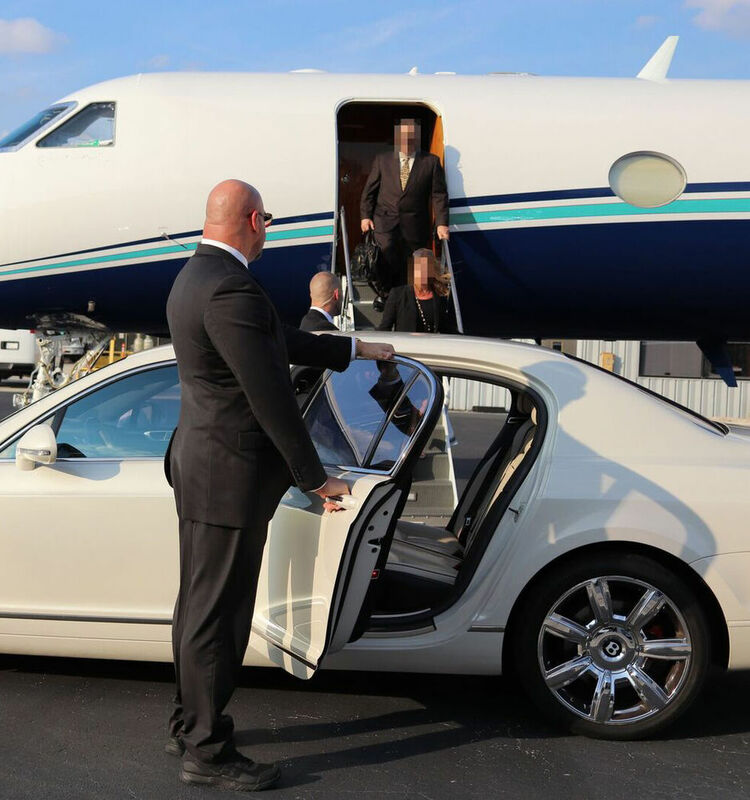 Our Executive Protection Specialists/Drivers are medically trained with worldwide experience, in over 50 countries. 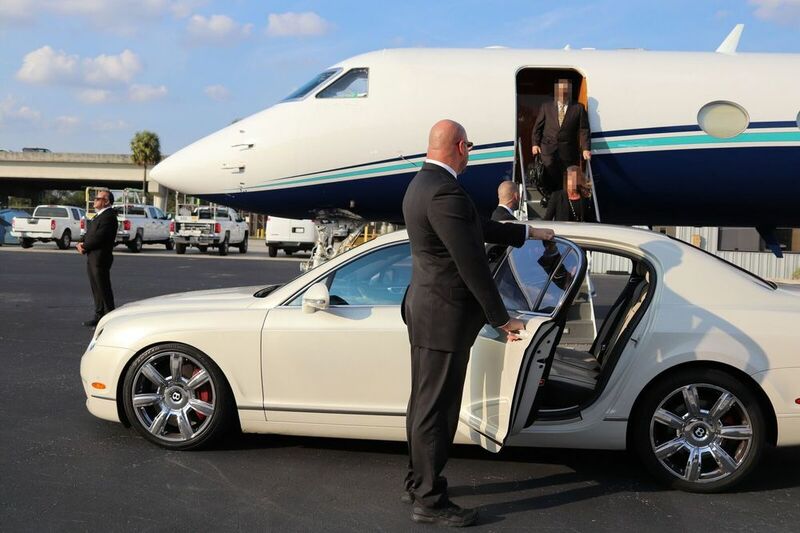 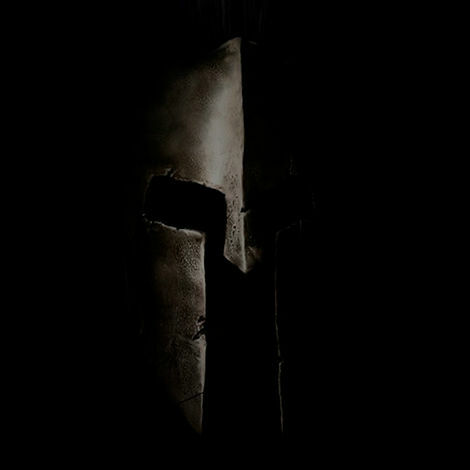 The industry leaders for professional bodyguards and one of the biggest celebrity protection agencies in the world. 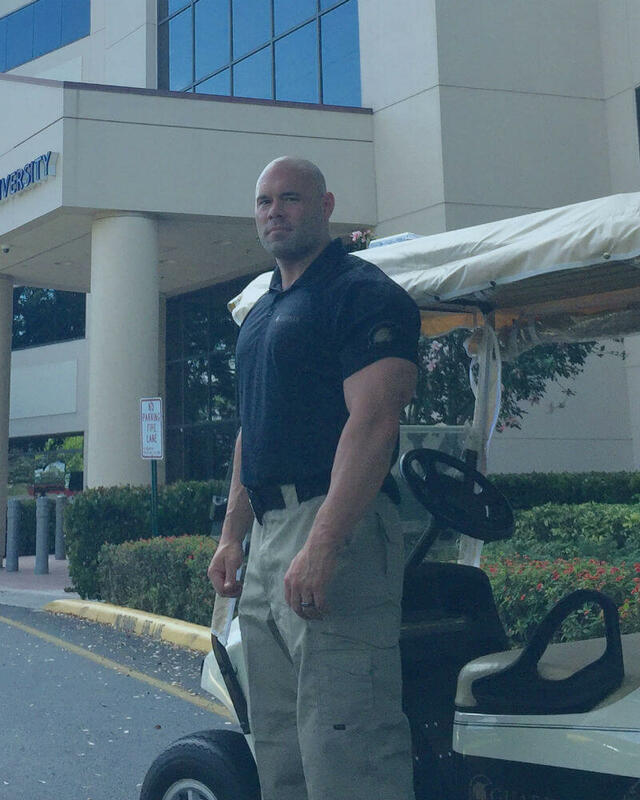 Licensed, uniformed Security Officers for local communities and residences in South Florida and the Atlanta area. 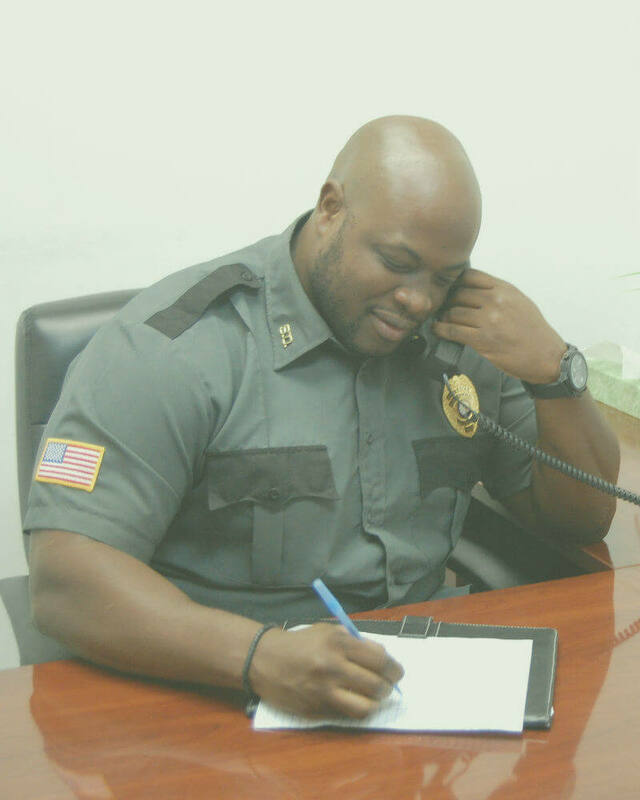 We protect workplaces/schools from crime and violence so all can perform their duties in a safe and peaceful environment. 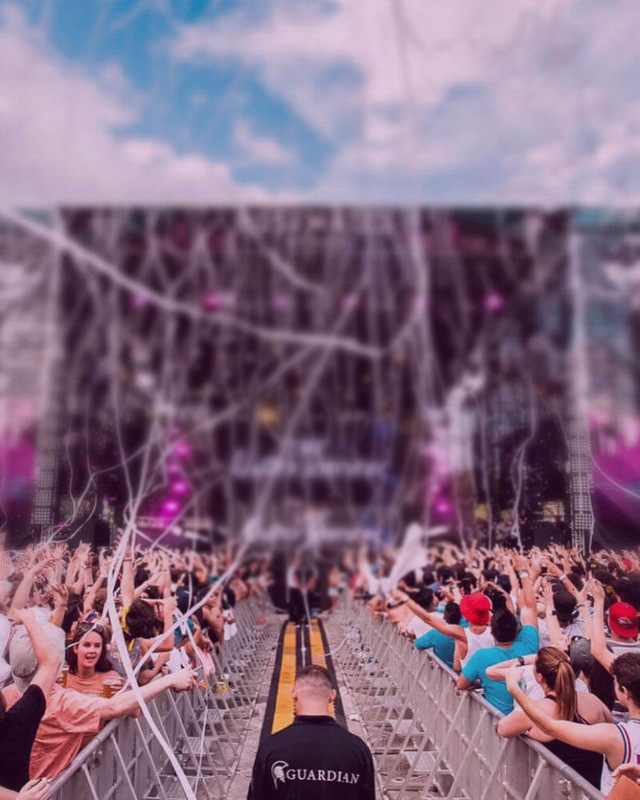 Protecting an average of 150 events per year in South Florida, we are one of the largest event security providers in the State. 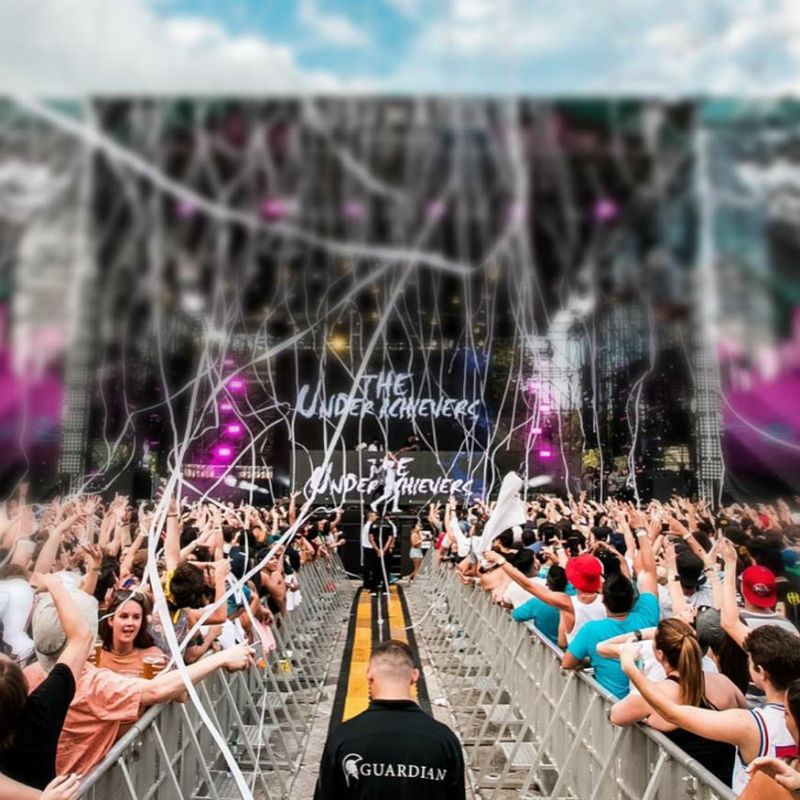 Established in 2005, Guardian is one of the most trusted and respected security agencies in the U.S. We specialize in 3 major security divisions; Commercial/Residential Security, Executive Protection/Bodyguards and Concert/Event Security (as well as other niche divisions).